What’s the one thing that goes everywhere you do when you have a baby (besides the baby)? Your trusty diaper bag. 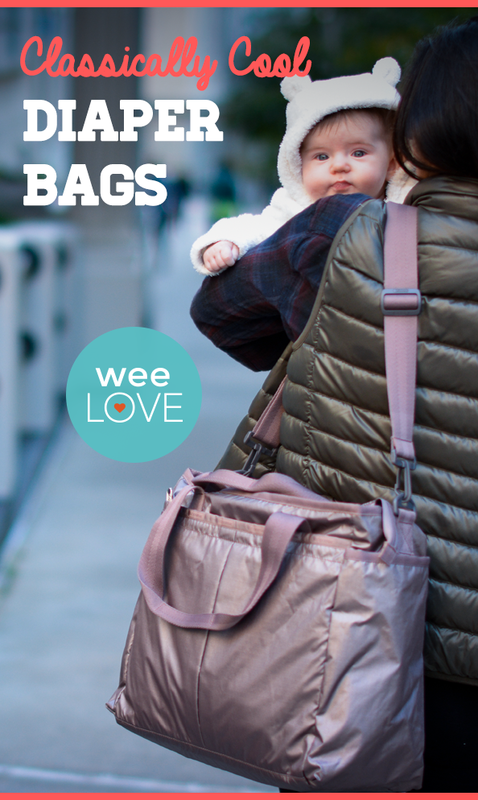 It’s there for you through thick and thin, always stocked with emergency snacks, extra clothes, car keys, bottles, and yes, on a good day… even diapers..
Searching high and low for the best diaper bag? 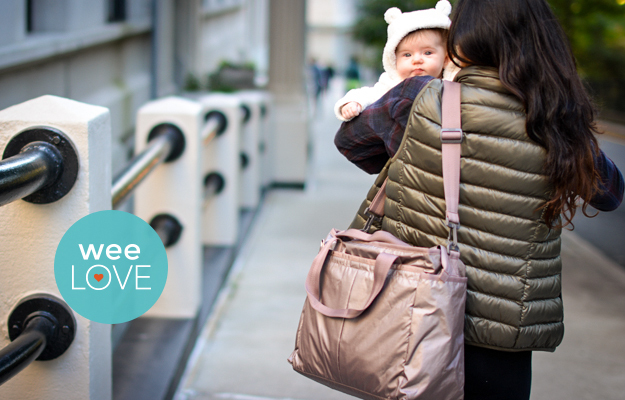 The Ryan Baby Bag from LeSportsac is a fan-favorite on weeSpring. It’s sturdy, yet lightweight. (When it feels like you’ve packed pretty much everything you own, that’s key!) The material is super easy to clean and it comes with a matching changing pad. The Baby Travel Bag is the newest style from this beloved brand. It features tons of great zip and flap closure pockets, special compartments just for bottles with insulated lining, and of course, the matching changing pad. LeSportsac bags have been popular for decades, and for good reason. The patterns are fun, quality is top-notch, and there’s always plenty of room for your many belongings. Whichever style you choose, your “mommy brain” will appreciate all the well-organized stuff you didn’t remember packing. This weeLove was sponsored by LeSportsac.